Beautiful 2 bedroom River Ridge Condos are an excellent and convenient place to live. The complex is right on the bus route and one mile from campus! 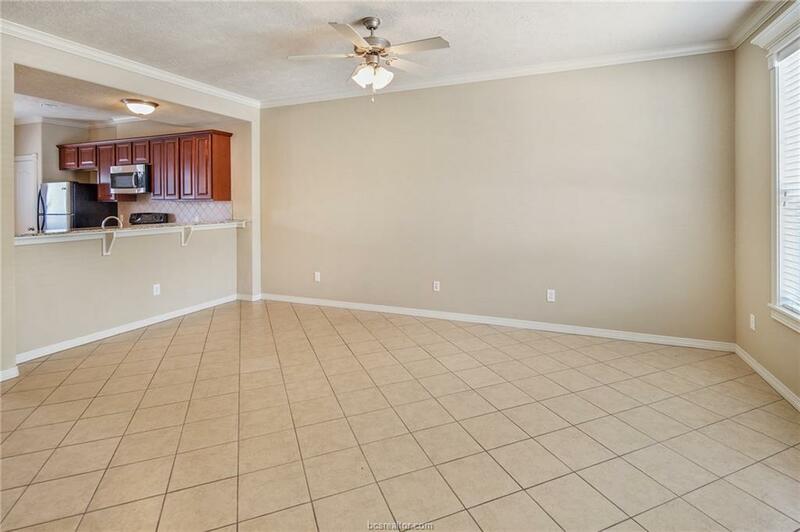 When entering this unit, you will see a wonderful living and kitchen area. The main floor of this unit has tile and carpet. The kitchen is large and features a nice breakfast area. 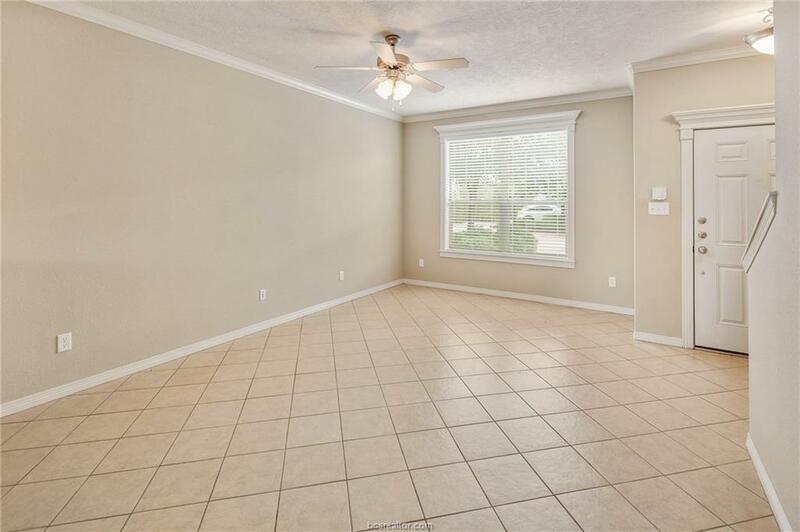 The living area features crown molding and is light and bright! 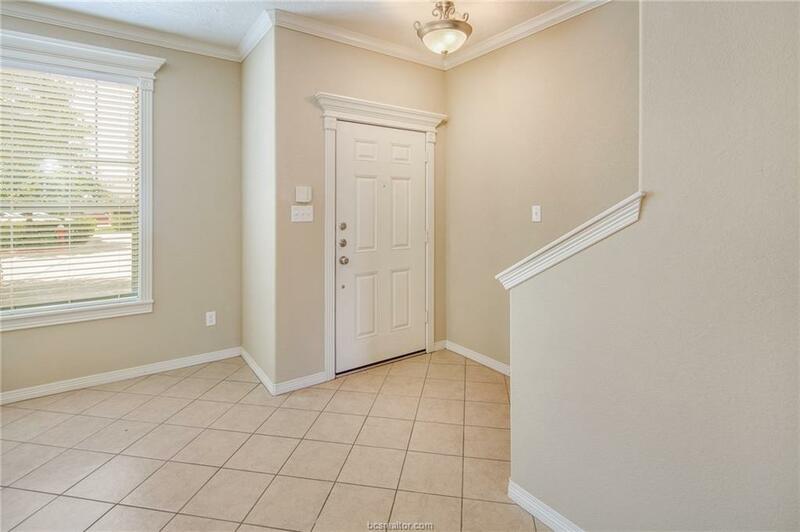 When entertaining, there is a half bath downstairs for your guests. Upstairs there are 2 large bedrooms each with their own baths and large built in desks! Walk right out the front gate and catch the TAMU bus. You won't want to miss this! 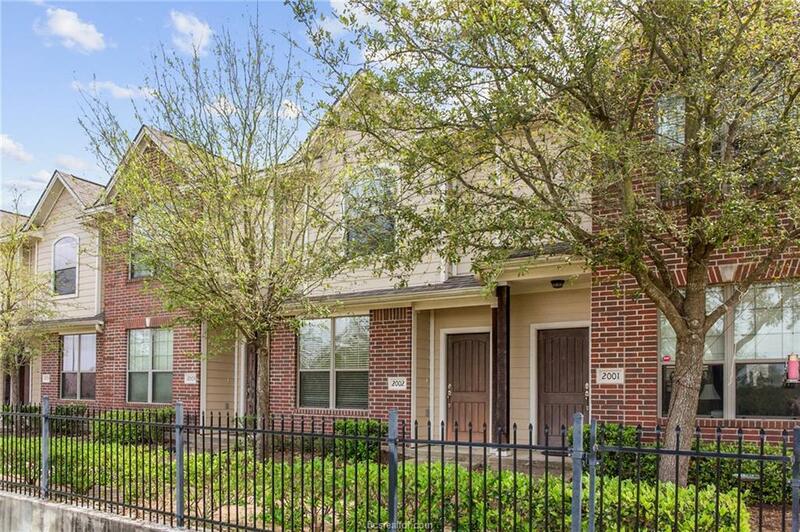 Currently leased for $925 through July 25, 2019. Pre-leased for $1,025 through July 2020.